Get into the Christmas spirit by supporting those who are less fortunate in our community. There are a range of ways you can show your support this Christmas season. distributing food and other essential items for emergency relief providers. You don’t have to wait for Christmas to volunteer, you can give your time throughout the year. For families who celebrate Christmas, it can be an expensive time. However, there are many people in our community who can’t afford to buy enough food, let alone gifts for their children. 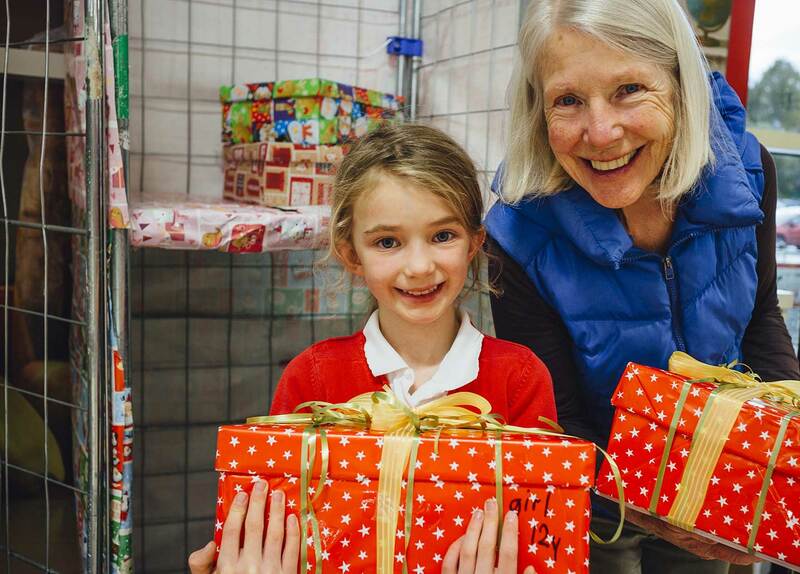 Why not donate to an organisation that distributes gifts and food to people in need? Don’t forget our furry friends too by giving to rescue organisations such as the RSPCA. Send your good tidings to those doing it tough this Christmas. The festive season is a great time to get involved and show how much you care. Originally published in Manningham Matters Issue 10 - December 2018.